"They have an excellent understanding of our needs and what is appropriate." Clients appreciate the "attention to detail, wise advice and pragmatism" of the group. "They always get back to us quickly with a strong understanding of our business and needs." "Their partner-led approach to work, responsiveness, technical ability and commerciality are key strengths." "Thorough, precise and unambiguous advice." "The firm provides excellent advice and support and is reliable and efficient." The lawyers at Hayes are "very client-focused, quite progressive and ambitious. They are flexible in their approach and creative in coming up with solutions." The Property team at Hayes is "very thorough, businesslike and commercial." Hayes Solicitors has 'particular expertise in the defence of pharmaceutical and/or product liability claims'. Clients praise the firm's "pragmatic, commercially minded" advice in media matters. "Approachable, thorough and quick to respond. This team really stands out in terms of approach and quality of advice - it's a very personal kind of service." 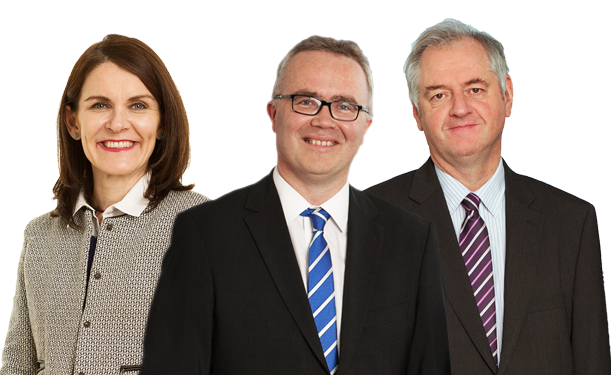 "Hayes solicitors combines a top healthcare and professional discipline team with a fast-growing commercial litigation department." Hayes solicitors is top ranked in Dispute Resolution for healthcare litigation and professional discipline work. "This firm's performance has been first-class - the strength in depth of the lawyers who do our work and their skill and attention to detail, makes them the best amongst our panel of solicitors." "We have developed a good relationship with this firm - the lawyers have got to know our business and have become like an in-house consultancy team." "A proactive, client-focused and commercial team."